Do you want to enjoy the time during your stag weekend to the fullest and make something for your body? And are you those types who used to play NHL on PlayStation? If yes, you will love to do this activity. Choose ice hockey activity and we can guarantee you great time with your mates full of funny moments and memories. You will have 2 hours reservation of ice hockey stadium. The full ice-hockey equipment is included as well such as puck and referee so the only thing you should take care of is to be ready to beat the other team! The private transfer with our guide who will take you to the place is a matter of course and the stadium is not far from the center so you will easily get there very fast. This activity will take half a day so there will be plenty of time to explore the city later on. 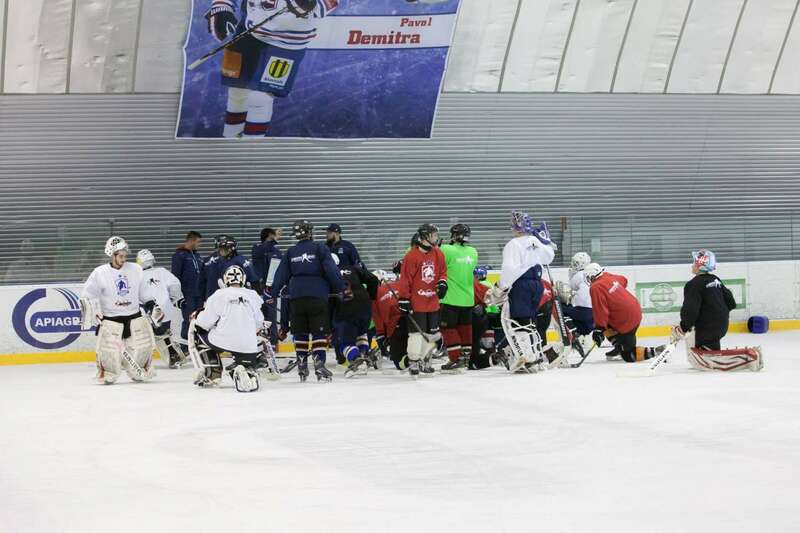 Don´t you want to try the ice-rink which is used by the Slovak National Ice Hockey League?